In today’s world, there is a great emphasis placed on our personal appearance and looking “healthy”. For a lot of people this starts with the smile and it can set the mood for a lot of human interactions both verbal and non-verbal. 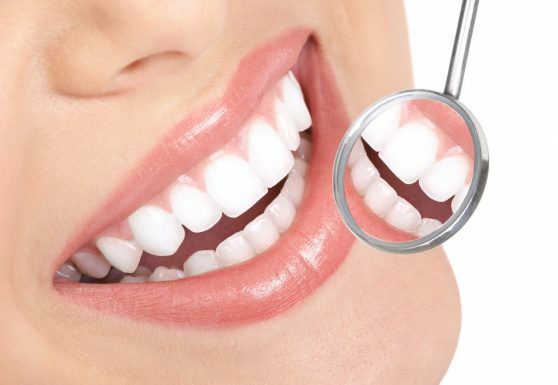 In modern Dentistry, therefore, we have to offer our patients a range of services in order to give different alternatives on how best to achieve their “ideal smile”. There can be large differences in what one individual would like compared to another and for the majority of us we would generally agree on a given treatment path in order to obtain a pleasing result. However, there are cases where a “patient” wants to become a “customer” and they would like to determine their own path to “a brighter, whiter smile”! This is where it becomes very important that the person is fully informed as to the pros/cons of a certain treatment path so that they realise fully the extent of potential issues which could arise and also what their options might then be if anything goes wrong. It is at this stage that the personal ethics of the clinician come into play because there are an increasing number of “Dental Tourism” nightmares coming to light. This is where a patient travels elsewhere to obtain the dental service they desire, more often then not it is to a different country, to a cheaper dental provider who may not have the patient’s best interests at heart. What this means is that once tooth structure has been removed/lost it can never be given back and often what is left behind is also compromised! 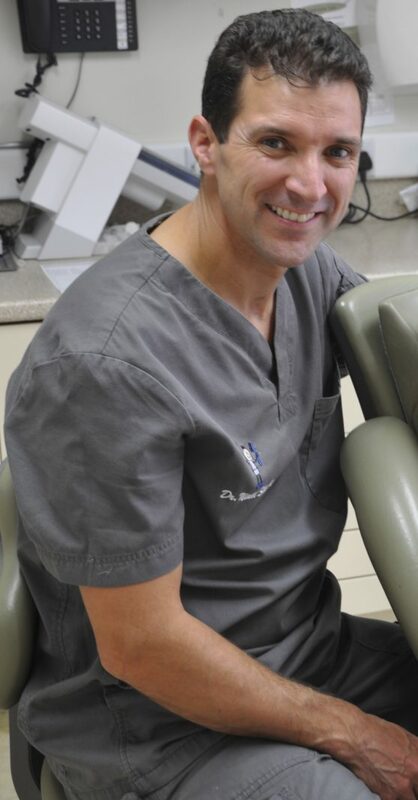 By leaving the protection of your own dentist who is trained to certain standards and whose business relies on patient satisfaction and local word-of-mouth; the patient is taking significant risks that they will be treated as a “once-off customer” with little to no regard to potential ongoing problems or recourse should a procedure not go according to plan. It is very important to have a full comprehensive consultation before proceeding with a large course of work because nothing in the mouth lasts forever. When deciding on treatment we/you must not forget that your case will have changed 10 years and 20 years from today and you will still want a nice smile! Trying to future-proof your plan and avoid excessive loss/reduction of tooth structure is what modern healthy dentistry is all about! At Market Green Dental we are very keen to provide an ongoing level of care over the years and this means good communication and planning when it comes to non-essential dental work in particular. The range of “aesthetic” dental treatments can range from filing down a sharp, chipped edge to Full Mouth Rehabilitation with adjustment to the way your whole bite comes together!..Please click on the attached links for some of the procedures that allow us to modify and improve the appearance of the teeth and your smile. Please note, that Niall is also experienced in Facial Aesthetic treatments including Anti-Wrinkle injections and Dermal Fillers. Click here to find out more.